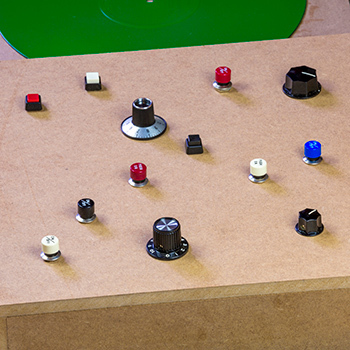 Inspired by The Human League’s Together in Electric Dreams, the enclosing case is a box covered with various switches expressing the turning on and off of dreams. 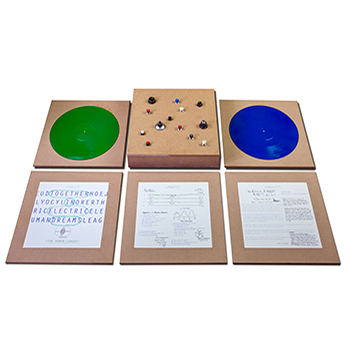 Electric-colored vinyls are dreams being spun and played out on the turntable. 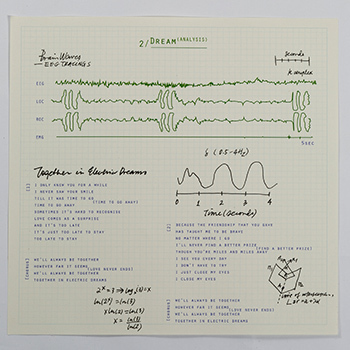 Alongside, the song lyric and information sheets are inspired by dream analysis charts. Yah-Leng Yu was formally trained at the Art Institute of Boston before moving to New York City where her creative career blossomed. In 2007, she moved back to the tropical island of Singapore where she co-founded Foreign Policy Design Group. Her works have been also recognised and honoured by numerous awards, accolades and publications. Yah-Leng is also an executive committee member of The Design Society Singapore and she also sits on the advisory board of the Temasek School of Design. She has often been invited to speak and judge at local and international design festivals, conferences and schools. She wears multiple hats as creative director, art director, designer, idea maker and problem solver.